Ideal to remove mud from the coat. Adjustable strap. Available in small or large for children and adults. 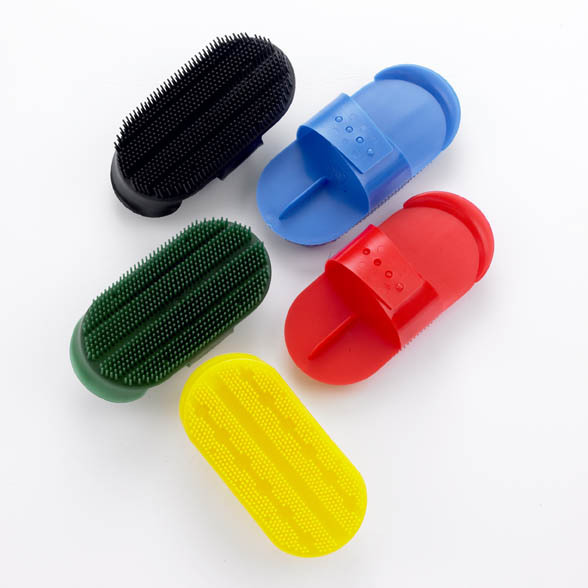 There are currently no questions for Lincoln Plastic Curry Comb - be the first to ask one!